I am a solo traveler and that surprises a lot of people. I am now used to the weird looks that I get from tourists but there are still a couple of questions that annoy the hell out of me. These are some of the questions every solo traveler irrespective of gender, city and country is tired of answering. Where do you arrange money for your travels? Err, that is a top secret. I work for a secret spy agency. 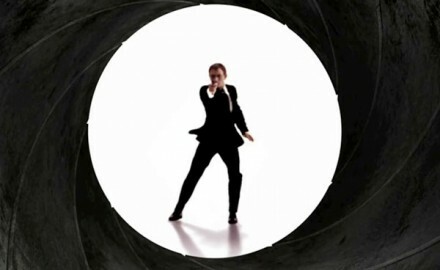 Actually, I am James Bond. Are you depressed with life? I mean seriously, how can someone who is enjoying the most beautiful aspect of life be depressed? Don’t you get bored of traveling alone all the time? Don’t you get bored of being an idiot all the time? I bet your parents are sponsoring your travels. For how long are you going to travel? What about settling down, getting married and having kids. Don’t you fear the unknown? Still better than the fear of the known ones asking stupid question like these. Why don’t you start doing things that normal people in your age do. Like judging and annoying others? Ummm no! Do you travel to show off? You are the one posting pictures of what you eat 24 x 7 and I am the one who is showing off? Are your parents fine with what you are doing? I could of written this post. Amazing!